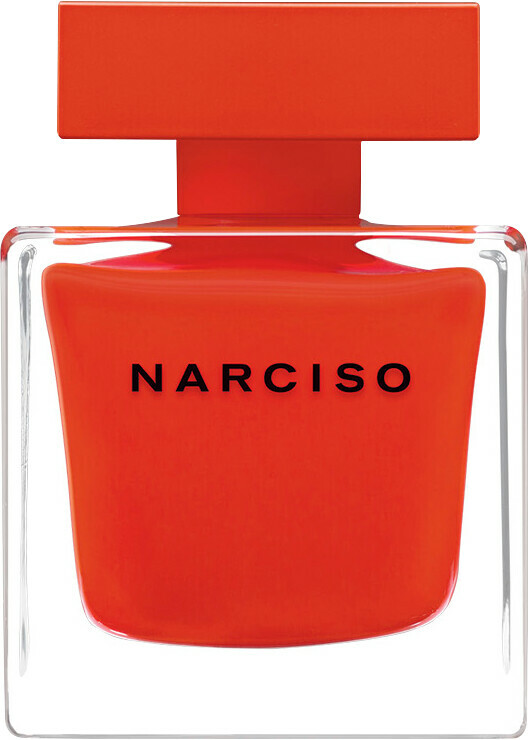 Narciso Rodriguez Narciso Rouge Eau de Parfum Spray is rated 5.0 out of 5 by 3. Rated 5 out of 5 by Diva25 from Beautiful evening scent I've always worn the pink Narcisso Rodriguez perfume and wanted to try this as a change. It's beautiful! Especially for an evening, It provides a heavier more complex fragrance that is sensual and suits the mood. My boyfriend loves it and the bottle compliments my black marble bathroom. Just fabulous! 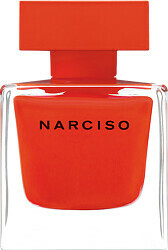 Rated 5 out of 5 by Nanaboo from Fabulous new perfume I love Narcisco Rodriguez perfumes and this one is no exception. It is such a warm scent and is now my new favorite. Rated 5 out of 5 by Seethes from Classy A classy bottle containing a classy fragrance. 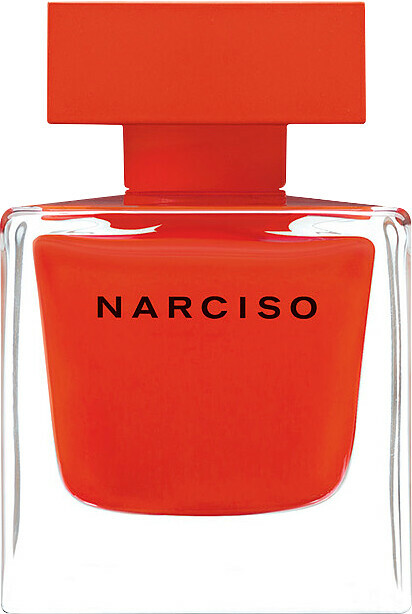 Another fragrance hit from Narciso Rodriguez.